Join the street food frenzy and check out the fantastic restaurants, food pubs and street food markets serving street food across Brighton and Hove. 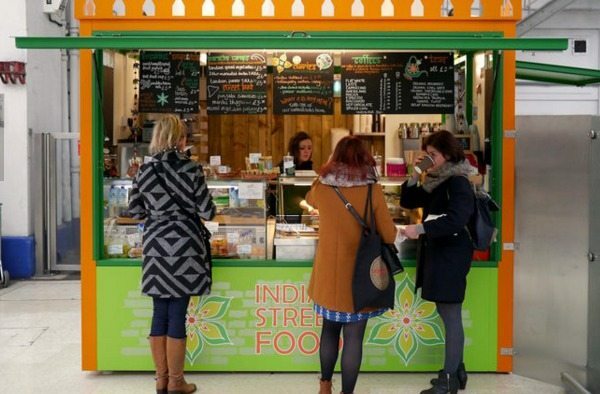 The Curry Leaf Cafe continues to expand on it’s success across Brighton with a new takeaway kiosk located in Brighton Station. Inspired by the street food stalls in bustling train stations across India, breakfasts include curd & tropical fruit granola, warm vindaloo bacon rolls and cut fruit cups. 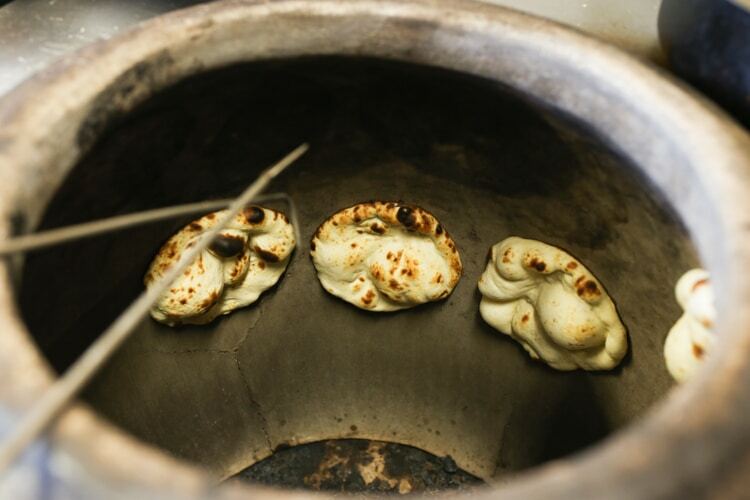 Street food classics such as pakoras, samosas and bhajis are served hot and crisp from the oven, along with grilled tandoori chicken, paneer and vegetable sandwiches. 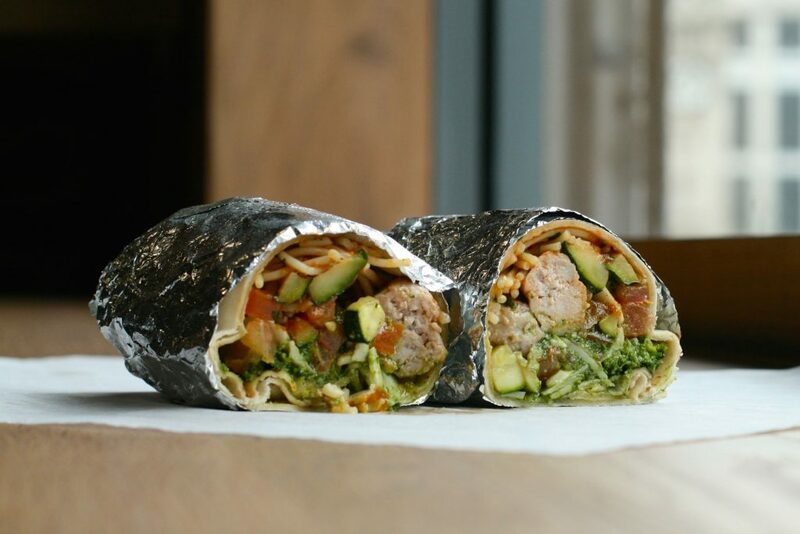 Eatalio is a fast and casual restaurant serving Italian Street Food. Quite unique in the new and exciting world of Street Food, as this genre usually falls under Mexican or Indian. Eatalio’s vision has come from the delicious yet simple and healthy food served in the street carts of Italy. Choose from pasta bowls, hand rolled piada and fresh salads. Choose your locally sourced meat or vegetables and your favourite homemade sauce. Delizioso! 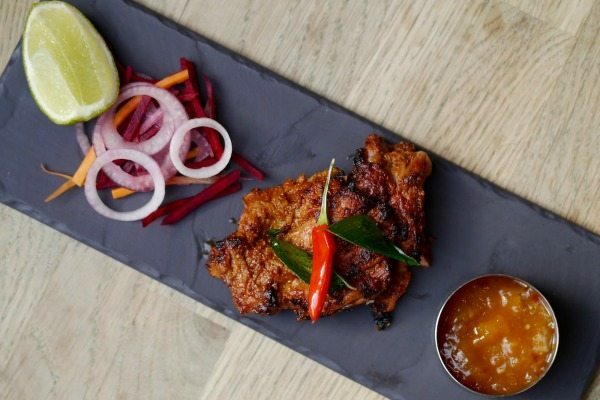 Located in the trendy area of Jubilee Square, Chilli Pickle offers a meal with a bit of a kick. Indian cuisine served up in a setting which is unique and ‘little bit boutique’. Recipient of several awards, Chilli Pickle are dedicated to providing authentic Indian food, in a variety of innovative ways. Not got time to for a proper sit down meal? Try their street food cart or take away from the Chilli Pickle Canteen. Serving ‘award winning’ South Indian Street food, the Curry Leaf Cafe is an innovative, new addition to Brighton’s food scene. A relaxed, modern cafe, it’s the perfect place for lunch or dinner if you fancy something a little bit different. 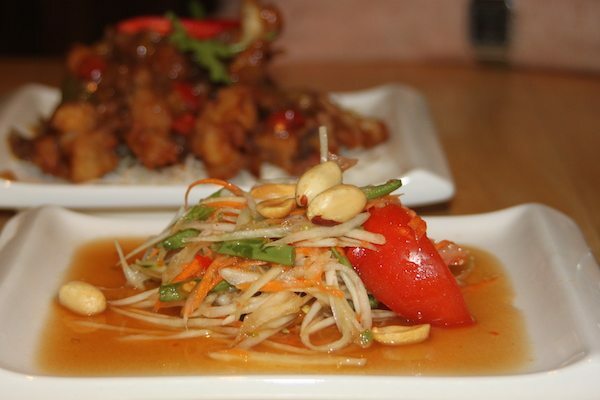 The menu is a fantastic range of dishes, catering for all tastes. And as with any good curry, there’s plenty of great craft beers on offer to go with it. Worth a mention in this section purely because of their Dhai Bhel Puri, Indian street food at it’s best. This Vegetarian and Vegan Indian house is a bit of a stalwart in these parts. When you walk in you immediately feel like you’ve walked into someone’s home. 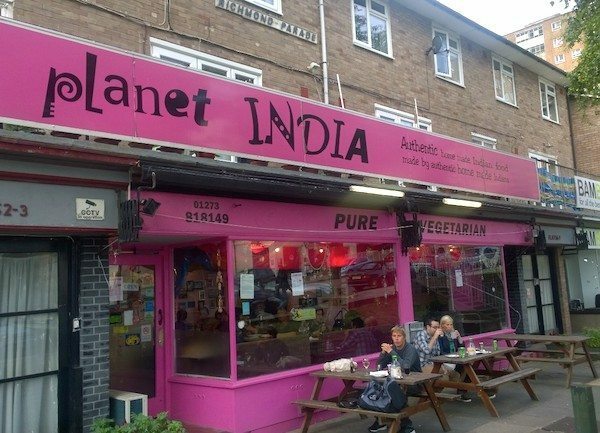 With their warm and personal approach, and the incredible home cooking, that’s certainly how you are made to feel at Planet India. 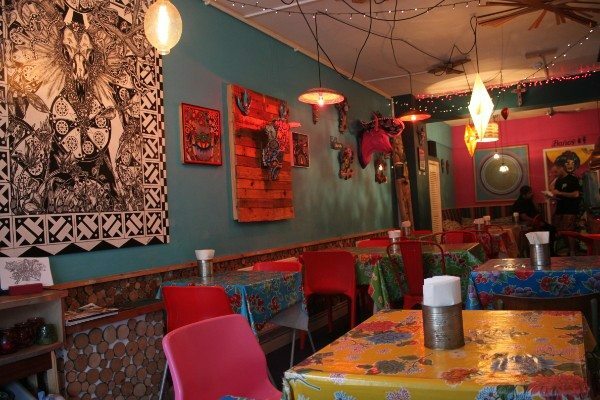 This local neighbourhood pub across the road from and adjacent to the Preston Circus fire station, has cleverly snared the talents of Mexican kitchen, La Choza. The ‘street food’ creations here will be exactly the same as those served at the restaurant on Gloucester Road, only served in the relaxed and informal setting of the newly and stylishly renovated Hare and Hounds pub. 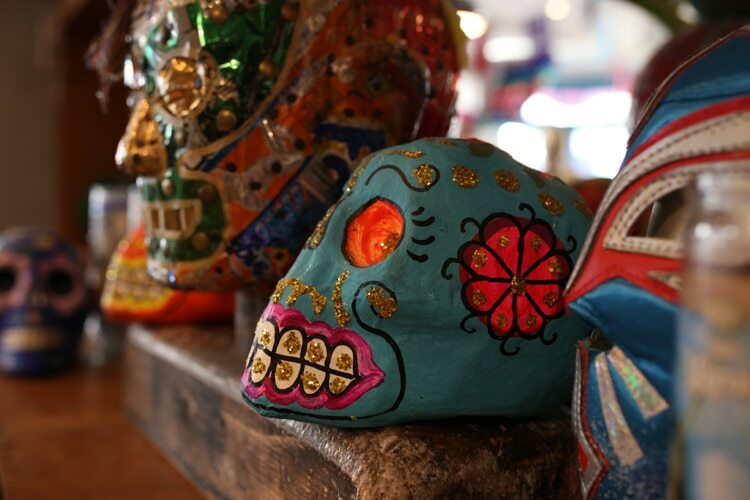 As far as Mexican Street food goes, Carlitos Burrito is as authentic as you can get. The food, the vibrant décor and the warm and lively atmosphere. 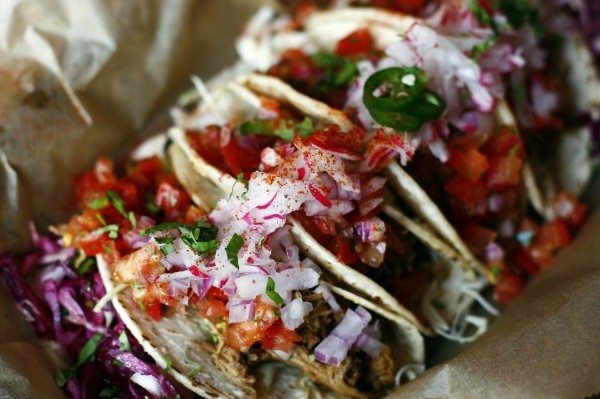 Big on quality, authenticity and freshness, their tacos are homemade every day and they use chilli’s imported from Mexico. If you like the variety and the act of sharing, go for the tapas. With a classic Margherita and Churros to finish, what more could you want. Street Thai welcomes you to Thailand, without the passport. They believe that ‘street food is the best and most authentic way of eating and experiencing Thai food with it’s wonderful fresh aromas, flavours and colours.’ With an extensive menu they offer curries, noodles, stirfrys and a range of starters and snacks all served in a cool and contemporary setting. The Thai street art on the walls adds to the experience. 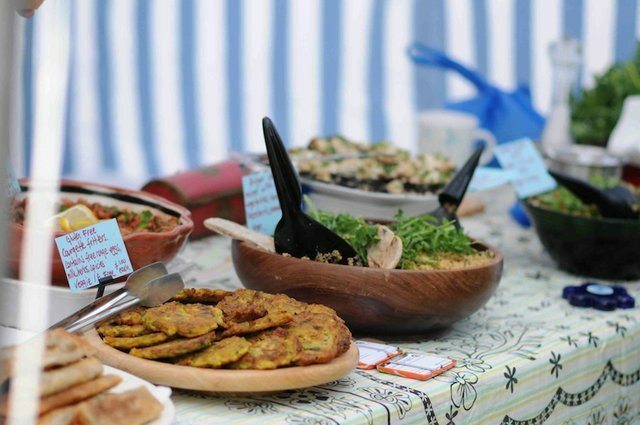 Street Diner is Brighton’s first weekly Street Food market. Held every Friday lunchtime between 11 and 3 at the Brighthelm Centre Garden, it has created a storm. Featuring local street food traders from all over Sussex serving a range of Street food including burgers, Mexican, fish tacos and cakes. 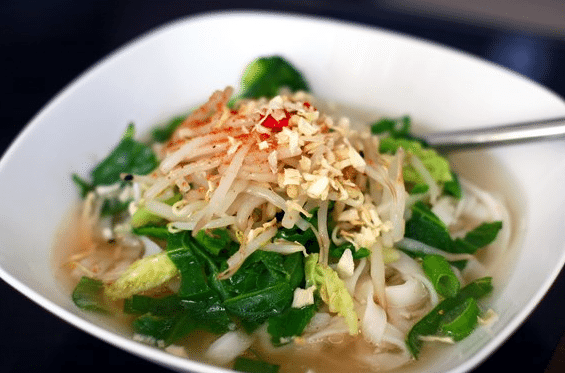 Authentic Vietnamese street food, served in an informal setting, Pho provides an affordable and delicious lunch. Great for large groups, it can seat up to 130 people in one sitting inside as well as an alfresco area outside. If you don’t have time to stop and enjoy the Pho experience, try ‘Pho to Go’, a takeaway lunch which will make you the subject of envy in your office.